The fresh Peppermint fragance is calming and can help clear sinuses, headaches & nausea. 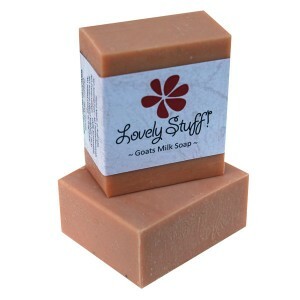 Categories: Goat Milk Soap, Soaps that Boys like, Soaps that Girls like, Soap for Problem Skin, Soaps for Combination Skin, Soaps for Oily Skin. 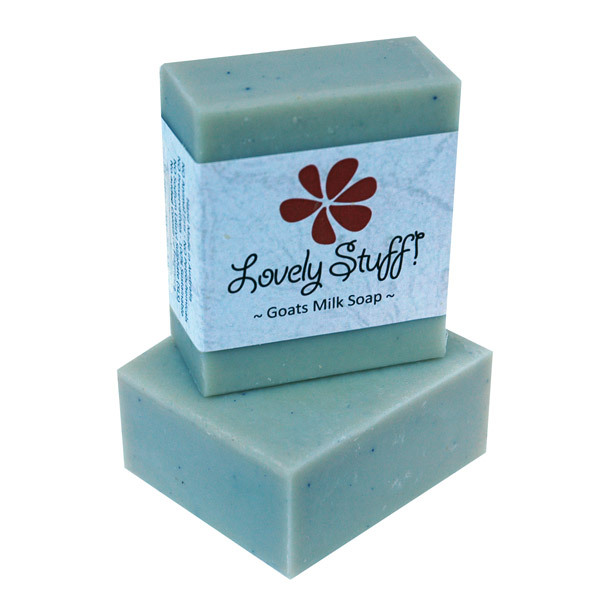 Powerful antibacterial & anti-fungal properties. 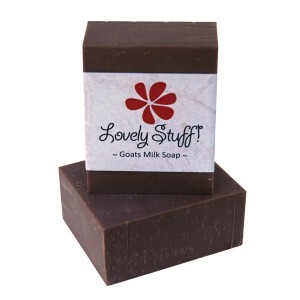 Assists with Psoriasis & Eczema. 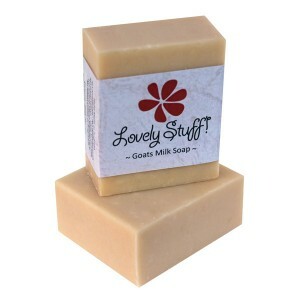 High in vitamin E to nurture your skin.